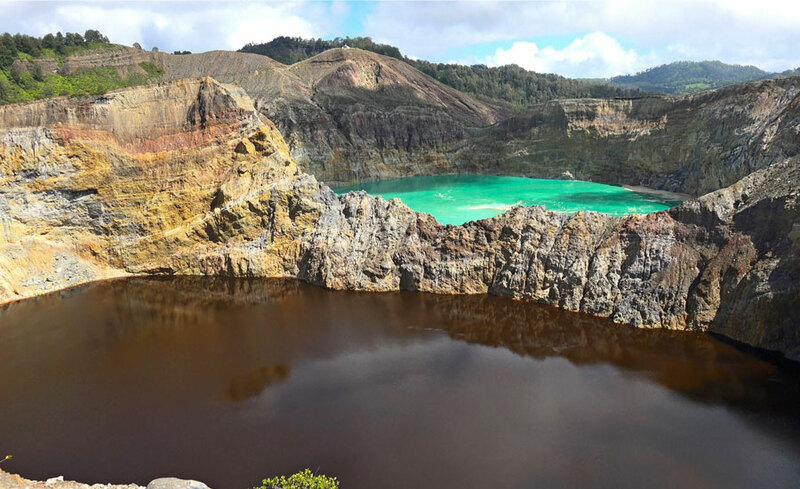 Kelimutu Crater Lakes Tour 3 Days 2 Nights Tours is a special tour program to visit main tourist attractions on Flores Island Indonesia called Kelimutu. 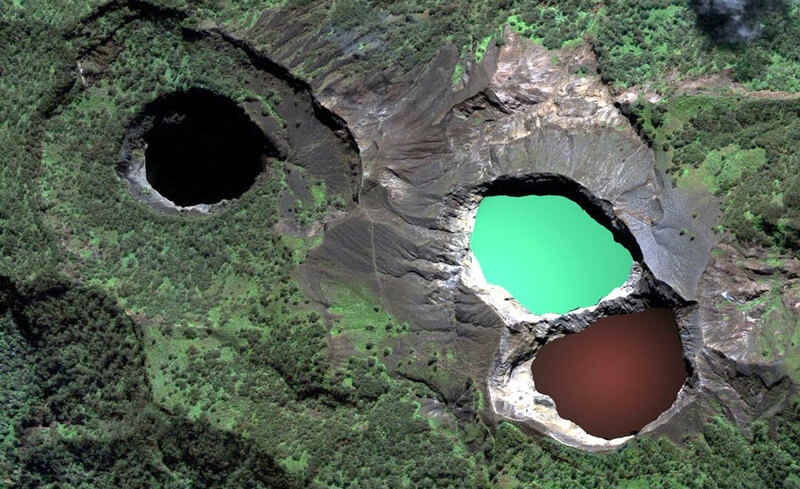 Kelimutu Lake is known for wonderful natural miracle which content three different color formed by Mount Kelimutu eruption since many years ago and close to the small town of Moni in Flores Island. You can change the itinerary of Volcano Kelimutu and 3 Color Lakes Tour 3D 2N Tours in accordance with your wishes, an if you want to visit someplace other than that we mentioned in the program of Volcano Kelimutu and 3 Colors Lakes Tour 3D 2N, please discuss with us first, so we can adjust to time and conditions. Start the Kelimutu Lake Tour Package from Bali or others area to Flores Island and pick up at 6:00 am (time may change depending on flight schedule). Upon arrival in Maumere, met and greet by our staff with your name on the signboard and driving directly to Moni. Visit Lisedetu Village to see the traditional houses of Lioness. Dinner and overnight at Kelimutu Ecolodge or similar. 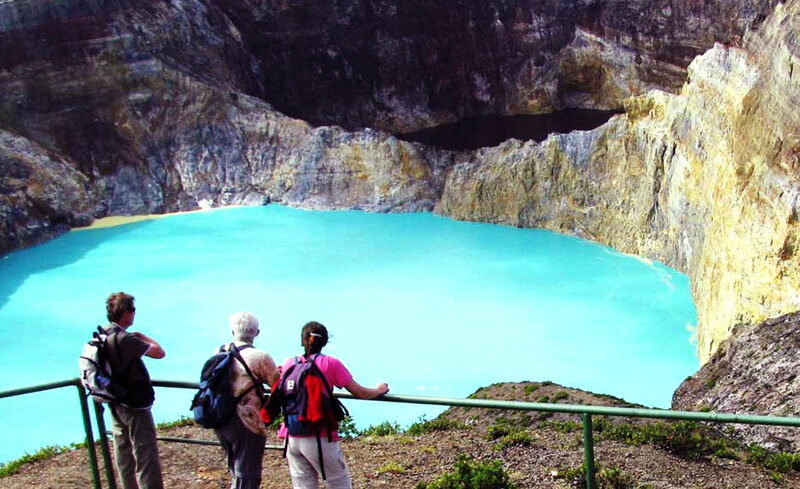 One of the main aims of this tour is to see the Kelimutu Lakes at dawn, a magic experience. 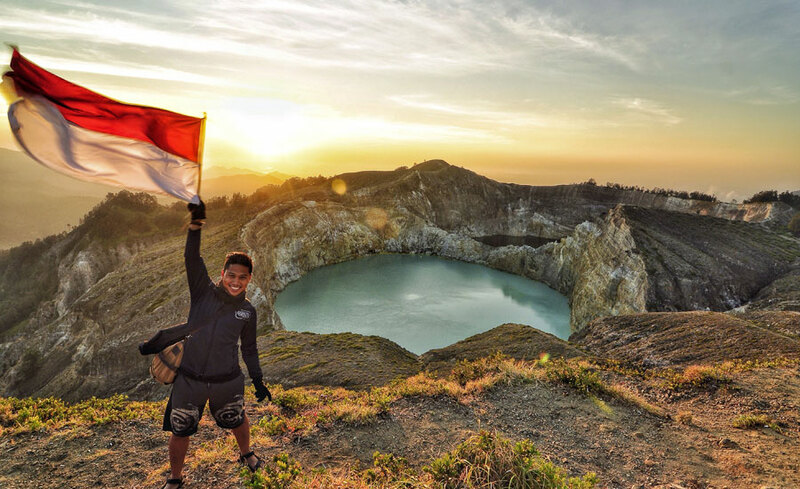 It’s worth to experience the sunrise at volcano Kelimutu three colored crater lakes. You will begin your tour early in the morning (start at 04.00am). Once you arrive at Kelimutu National Park, you will find yourself something like nowhere, incomparable with known told stories, photos or even moving pictures you have seen before. After admiring the nature view and we drive to Maumere. On the way, you will experience the dramatic change in both nature pattern and ethnicity. 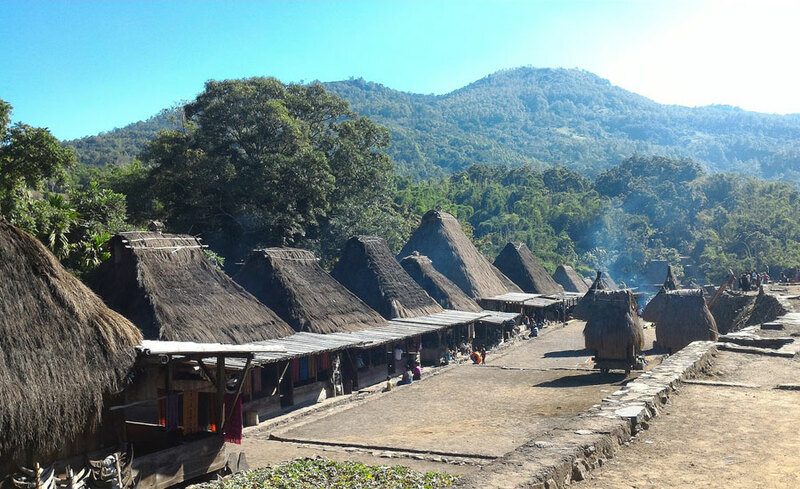 You could be found yourself in the Lio Ethnic’s environment, pay at call to their Jopu Ranggase Village and try to comprehend the locals daily life or just having the closer look into their work of architectures. Lunch will be served in the restaurant or in Maumere town. 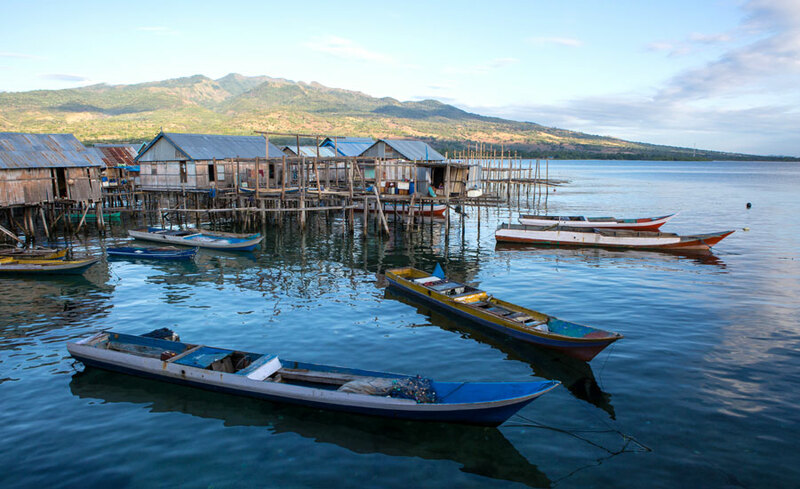 Afternoon late visit Wuring as a small fishing village, where their houses built on stilt. Dinner and overnight at Sea World Club Beach Resort or similar. Last day breakfast at the hotel and check out. Continue to transfer to airport for flight to your next destination / Bali. Arrival at Bali airport continue to proceed to next destination and finish the Volcano Kelimutu and 3 Color Lakes Tour Three Days Two Nights Tours.